Big box stores are great for the do it yourselfer, right? I’ve lost count of my trips to Home Depot, Menard’s, or Lowe’s for supplies to do my own drywall project or build a shelf. They are even great for Christmas Decorations. They offer zero down no interest financing, for those who believe in that sort of thing, for your projects. Now they are offering “Home services”, installing carpet, Windows, Doors, and even Fence! Now they have my attention! Now, many times over the last 10 years i have been called by a customer who needs an estimate for us to come out and fix what “The Big Guys” have installed in their yard. Upon arriving and looking at what was usually a monstrosity of epic failure and talking with the customer about repairing or fixing what was done, I was generally informed that the customer also paid a rather large premium for that “Zero interest zero down” fence project. As much as 30% more than what a real fence company would have charged! And then i usually discovered that the materials were inferior in quality with thinner side walls, poorly made bracket attachments, and crappy stuff that no self respecting fence company would ever have installed. So while they got that zero down zero interest fence, they received an inferior product, inferior installation, 2-5 years of payments….and a HUGE price tag! I am not knocking the big guys. I love their stores! I shop at them several times a week, buy all my tools there, all my concrete, all my saw blades, etc. But to me this is like taking your child to your family doctor in hopes of getting little Timmy a heart transplant, it just isn’t going to end well. 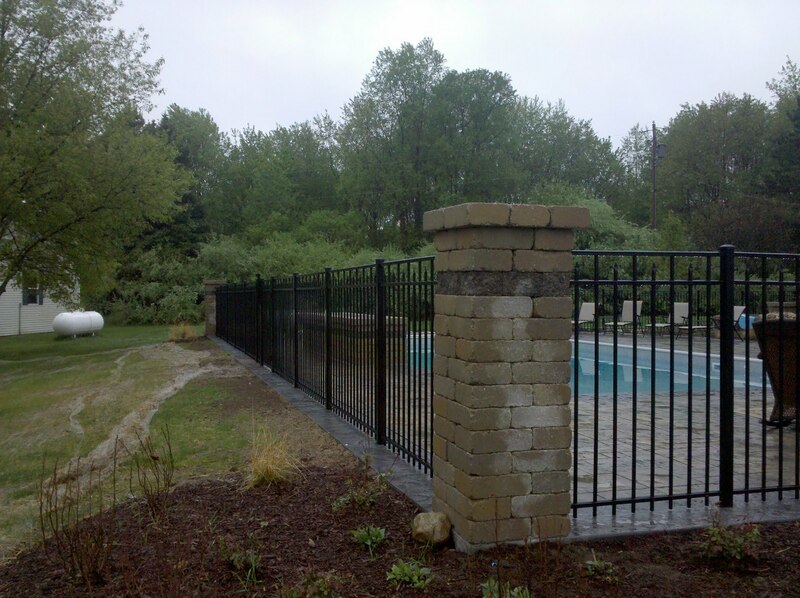 I am not even suggesting that you buy your fence from Pro Fence, but i would love it if you did! I am simply trying to inform the public that the best customer is an informed customer. I tell every customer we estimate that it is in their own best interest to get a minimum of 2 other estimates, and i even provide them with the names of other local companies in their market that i recommend. When having any project estimated for your house, i recommend getting estimates from 3 companies, and choose the company you feel the most comfortable with. Always look at their portfolio, google them for reviews, look at their company Facebook Page! Know who you are spending your money with, and Do not assume that the Biggest company is automatically the best choice….or you may end up being one of the over 10,000 complaints that was made against one particular “box store” home services department last year.